Oh look! 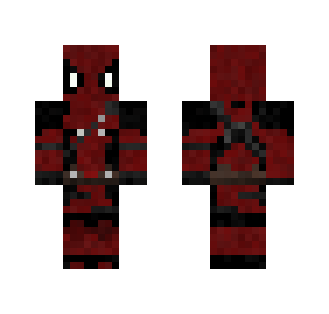 It is our favorite merc Deadpool! I really liked the costume they had for Deadpool in the film so I decided to make it. It comes with the swords, holsters, belt, and more. This skin will only work in 1.8 and up. Be sure to leave feedback in the comments, I would love to hear what you think! 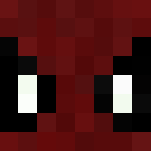 If you have skin ideas and you like my style, be sure to either DM me or leave a comment of your skin idea and I might just make it! 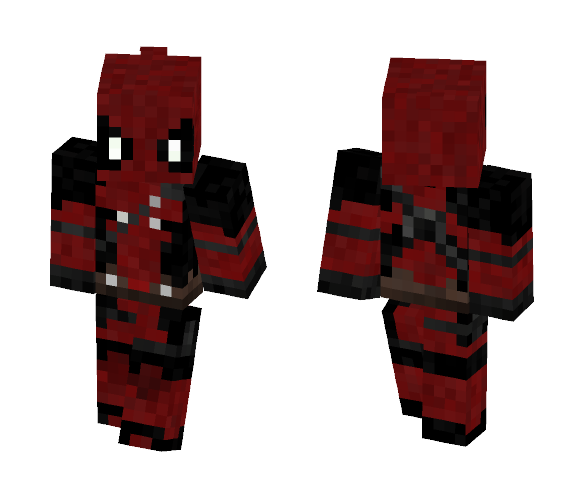 To download and use Deadpool (Movie Version) skin for Minecraft game you need to have purchased and installed Minecraft game.